Microsoft's Windows Insider Program has been the source of quite a few interesting Windows 10 updates. Most recently, the software giant began testing password-free login for Windows 10 S Insiders, a move the company hopes will ultimately lead to a more secure experience for PC users everywhere. However, as interesting as some Insider features may be, not everybody wants to install beta versions of Windows on their machines. This is something Microsoft understands well if their latest move is anything to go by. 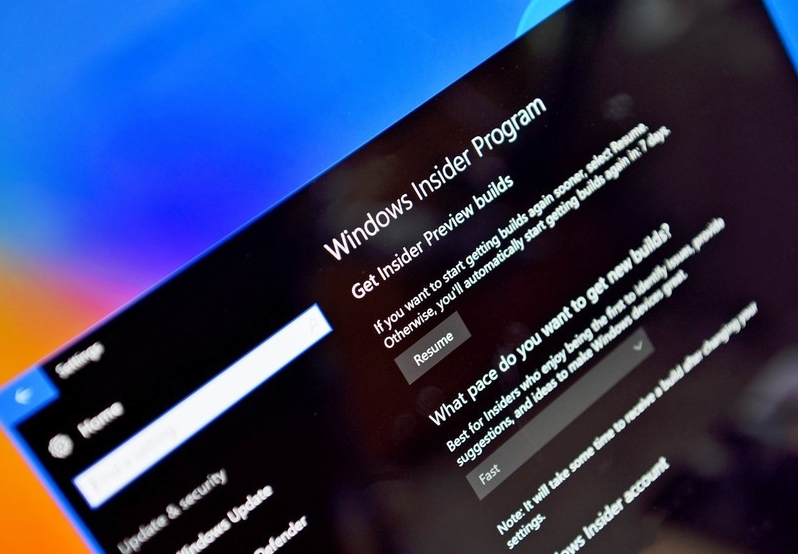 According to Windows Central, the company is now working out a method for users to preview app updates without the need to sign up for the Insider Program. To accomplish this, Microsoft will be implementing a new "preview" feature for several proprietary Windows 10 apps. According to the Windows Insider Team's Senior Program Manager Brandon LeBlanc, this feature will allow both Insiders and retail Windows 10 users to test the latest app updates early if they so choose. The major benefit of this change lies in users' new ability to opt-in to beta functionality for specific apps, allowing for a much greater degree of freedom than the Insider Program otherwise offers. As Windows Central notes, Microsoft should now be able to get much more feedback than before due to the accessibility of this new functionality.